The Birmingham Architectural Association was re-established in 2018 and we were commission by the organisation to create their first award trophies. We designed, prototyped, and manufactured a collection of cast concrete awards inspired by the BAA logo. These awards were given to various prize-winners of BAA sponsored awards throughout the year. 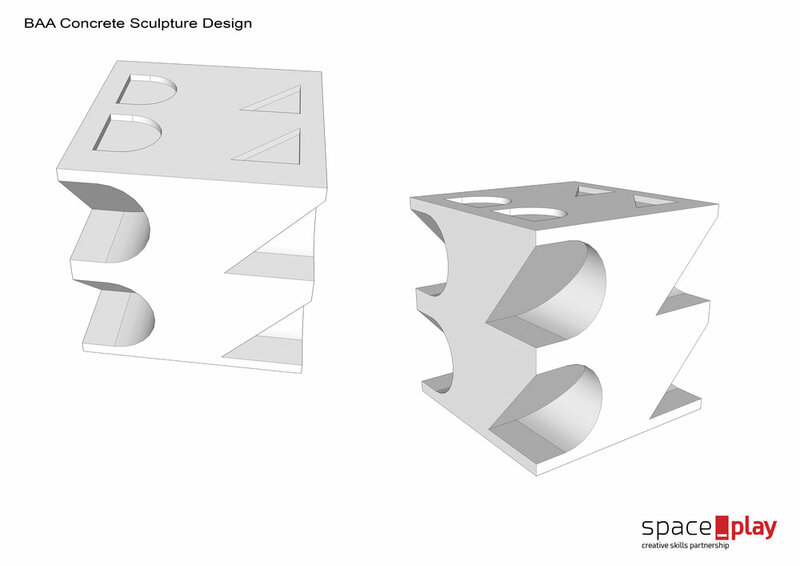 Through the use of architectural software and 3D print we were able to create a complex and delicate form. This was then used to create moulds for hand casting concrete to get the finished piece.